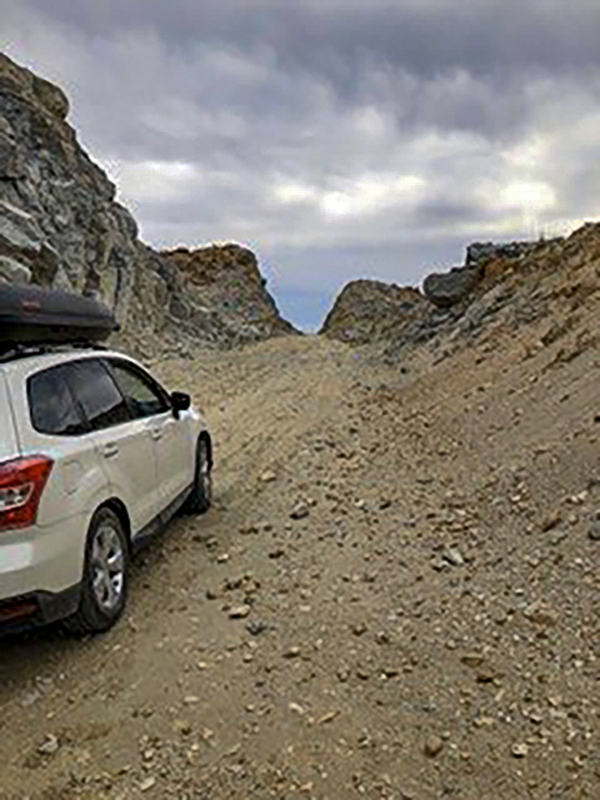 Discussion in 'Baja Bytes By Gary Graham' started by Baja Bytes, Apr 1, 2019. 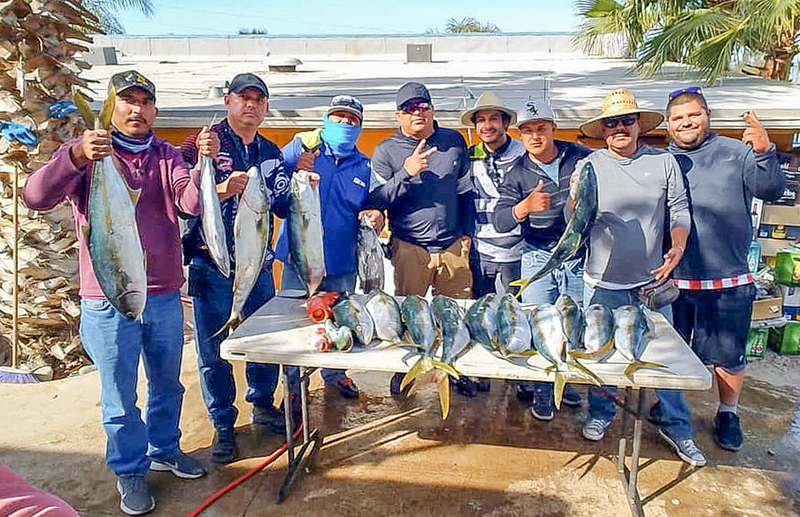 At Gonzaga Bay, the yellowtail, grouper, and sierra all grab the top spot, while La Paz, East Cape, and the area to Baja’s tip, shake off a slow week with improving yellowtail, amberjack, billfish, and tuna bite. Rockfish, bass, and uncooperative yellows! Private boaters considering the run should be aware that these fish are not at the Coronado Islands and unless you’ve got sonar you probably aren’t going to find them. Boats are finding yellowtail along the weather side of North Island from Pukey Point to the Key Hole and from there out east of North Island. The vast majority of these yellows are coming on the yoyo iron like the JRI 66 jig. That said, some schools are responding well to chum and coming up to bite the fly line, sardine, and the surface iron. No boats that we are aware of made the trip down to this area yesterday. It has been three weeks since there has been anybody here. At that time, the yellow fishing on the High Spot was dead slow. No yellows were seen there at all but they did score some yellows off a couple of kelp out to the NW of the High Spot in the afternoon after loading up on the rockfish. The boating weather improved this week allowing more good fishing days and whale watching, too! It’s late in the season for the whales to be still hanging around. Normally the blues, fins, and humpbacks boogie on out of here no later than the middle of March. It’s a good plus for the tourism-related businesses, so it pushes 2019 into the list of great years! Mackerel catching has been painless, and there are still acres upon acres of sardina everywhere you look. Now, if the springtime boil will erupt followed by the huge summer battles, we will have an epic year. 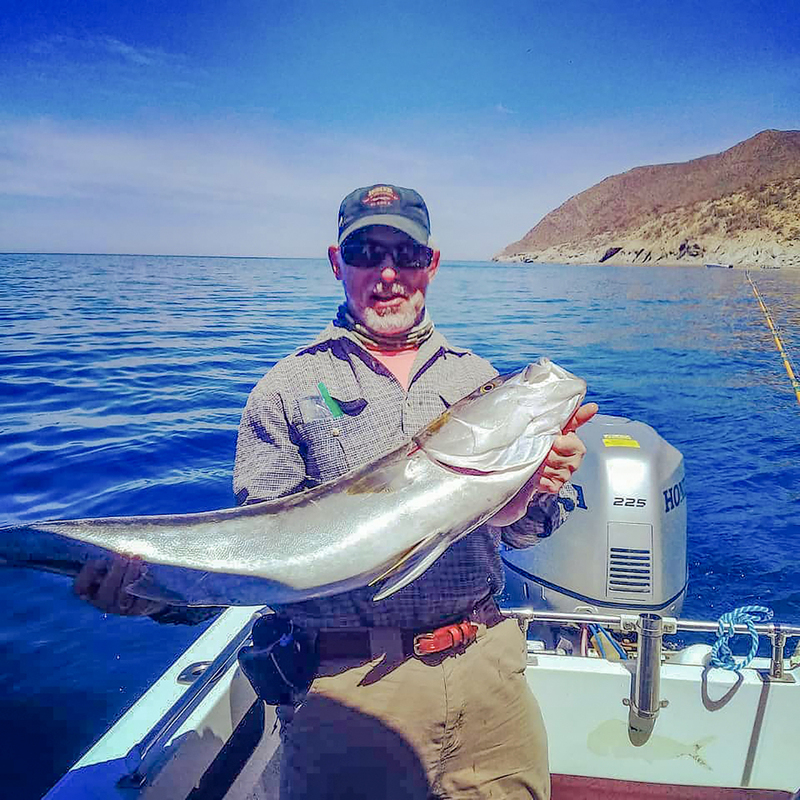 Right now the yellowtail action has slipped with the solid bite at La Cholla petering out, and the few die-hards remaining land only a few. Pick another high spot to check, and before you can get a fat mackerel to the bottom you will be seeing yellowtail boiling on sardina complete with the birds diving into it! “Chuck a mack” into the melee, same as last week, and zero! Trolling hard bait along the rocks has been productive for cabrilla and assorted snapper though only a few fish are larger than five pounds. Water – 73 to 74 degrees. Clear and flat. Air – Beautiful clear days with cool mornings. Highs in the low 90s. 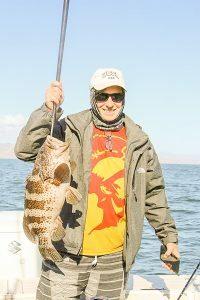 Good inshore fishing in Palmas Bay! 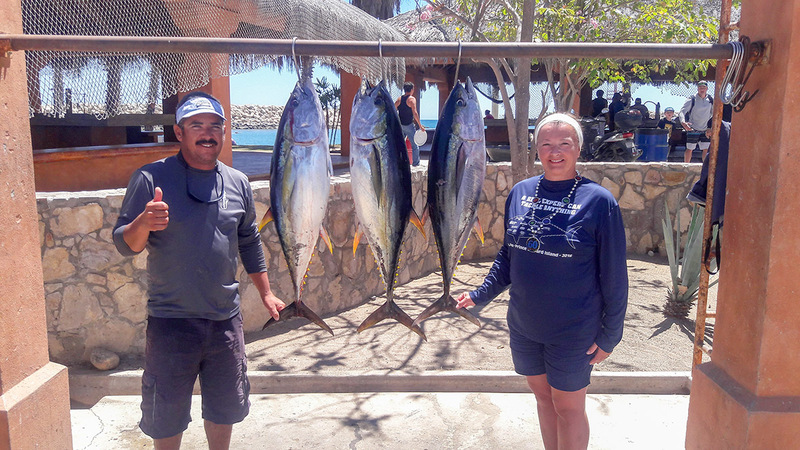 The yellowfin mixed with a few wahoo finally showed Wednesday and Thursday, and a few dorado were taken close to the hotel. Yellowfin was taken 15 miles off Rincon, just north of Pulmo under Porpoise. Nice fish in the 20- to 30-pound range. Almost all were taken on Cedar plugs. Dorado were also very close inshore. A few 5- to 10-pound fish were taken this week — most caught on live mackerel. A trio of yellowfin tuna caught by Leah Cavanaugh from Canada, fishing with super panga skipper Tony Miranda. In recent days, bait supplies were limited, ballyhoo, some slabs of squid, very little activity for any sardina, many charters are catching some of their own chihuil or mackerel out on the grounds near the Gordo Banks. Overall the action was tougher, but a variety of quality specimen fish were found. Billfishing was very spotty and scattered, though every day there are reports of striped marlin spotted, just not in any numbers, and much of the time they were not in the mood to strike. Although a handful were landed weighing in the 90- to 110-pound range. With the ocean now on a cleaning and warming trend, we do expect to see improved billfish action soon. Species such as wahoo, dorado or yellowfin tuna have been hard to find. 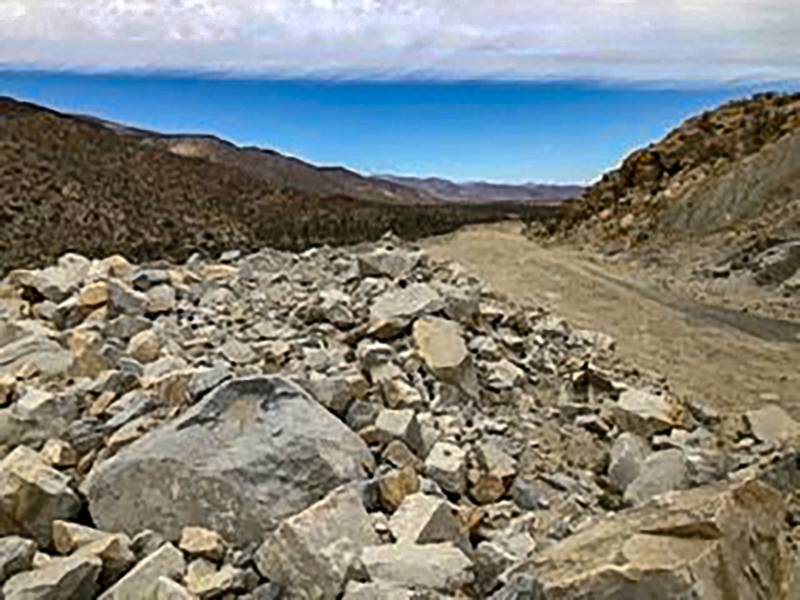 it was taken near Cardon on a trolled chihuil. Other tuna were lost this same day, so perhaps this bite is on the verge of developing once again. We were only seeing an occasional dorado and had no wahoo to report. 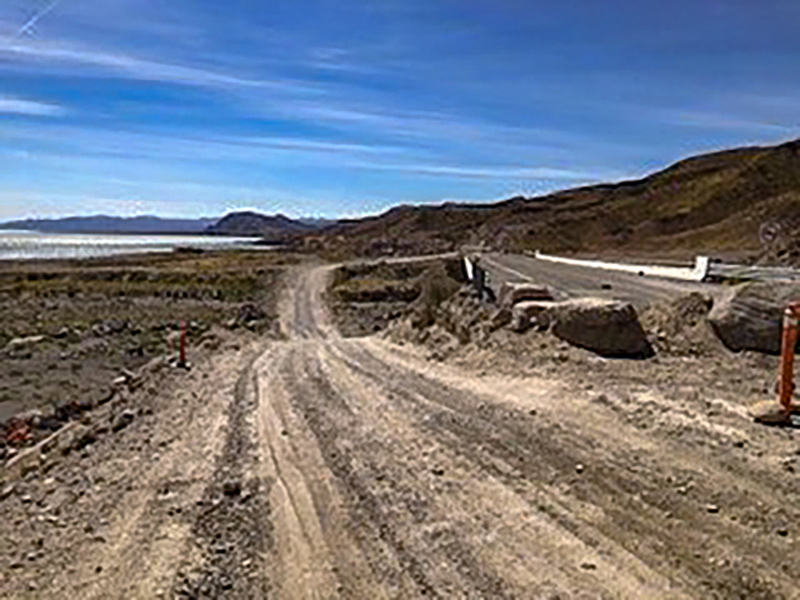 The best chance of catching fish recently has been to concentrate over the structure, with the more productive areas being from the Gordo Banks to the San Luis Bank, and by using various whole and cut bait, as well as yo-yo style and flat fall jigs, anglers found a variety of species. We saw a handful of quality-sized, 25 to 35-pound yellowtail, most of them hooked into on live bait off of the Gordo Banks. This action seemed to stall, however, when we spotted more sharks and other species. The Eastern Pacific bonito, most of which were in the 3- to 8-pound range, were the most numerous. A few broomtail grouper, amberjack, leopard grouper, and various pargo species were also found. Right out of the gate this morning, two big amberjacks were brought in. They were bigger donkeys this time! Sea lions moved in and shut down a really good bite. Jaime on the “Jessica: had a plan, and we worked it hard. Eight boats in the area didn’t catch one fish! The striped marlin fishing on the Pacific side continues to concentrate from the Lighthouse out to the Golden Gate and San Jamie Banks. More and more reports are coming from the inside with catches reported off Palmilla and Punta Gorda and around the Gordos. 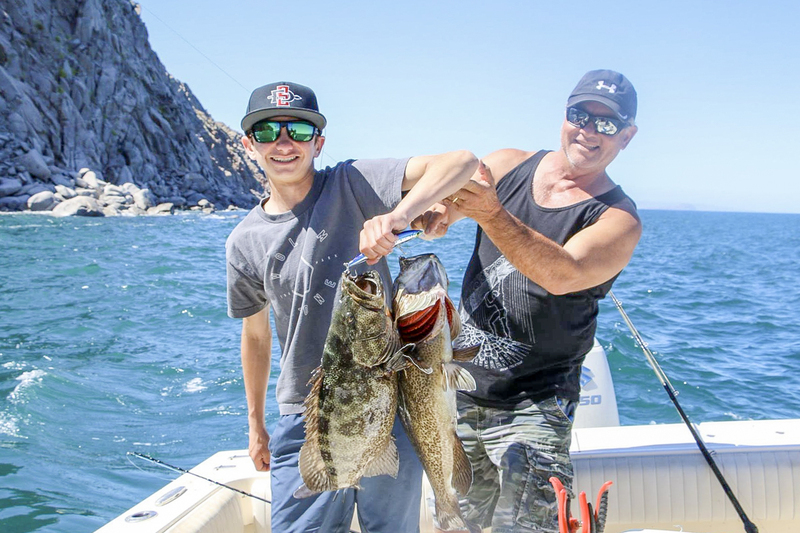 Overall, the consistent catches resulted in most boats averaging one to two fish per day. The yellowfin were found most readily around the Golden Gate and San Jamie Banks to the west and the Gordo Banks to the east. Inshore fishing was solid with nice catches of schools of skipjack with the sierra and jack showing in good numbers from Solmar to El Arco and around toward Migrino. Roosterfish were reported in the surf off Palmilla and from Solmar around the point at the Lighthouse and up toward Migrino. Good-sized yellowtail to 30-pounds are hitting on live bait. Some nice catches of sierra were reported off Migrino. Nice catches of grouper were also reported fishing close to the rocks. Cabo Climate: Early April is offering a warming and pleasant average daytime temps in the upper-70s and evenings in the mid-60s. Mostly sunny to partly cloudy skies with zero chance of rain forecast through early April. Winds are expected to continue in the 11- to 14-mph range into early April mostly out of the West and WSW. Humidity is expected to run in the mid-60s. Sea Conditions: Seas have been relatively calm in the mornings throughout the area with some swells and chop showing up in the afternoons as breezes increase. The forecast is for more of the same with winds in the 11- to 14-mph range from the West and WSW. The Pacific side sea temps stabilized considerably with the predominate temperature range 70- to 74-degrees and the inside also warming with temps in the 71- to 73-degree range around the Gordos. Best Fishing Areas: The marlin hot spots have remained primarily to the west and northwest, but decent action was again reported on the inside this past week. The Golden Gate and the San Jamie banks were the prime striper destination this past week. The Lighthouse area was again a major hot spot again this past week with most of the fish being found from 10 miles to 15 miles offshore toward the canyon. 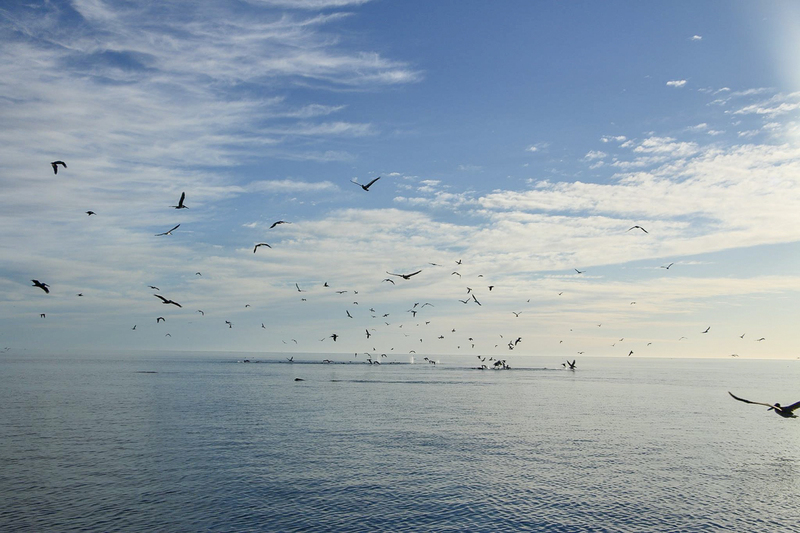 Occasional success was also reported soaking live baits off Palmilla, the 95 Spot, and the Gordos. 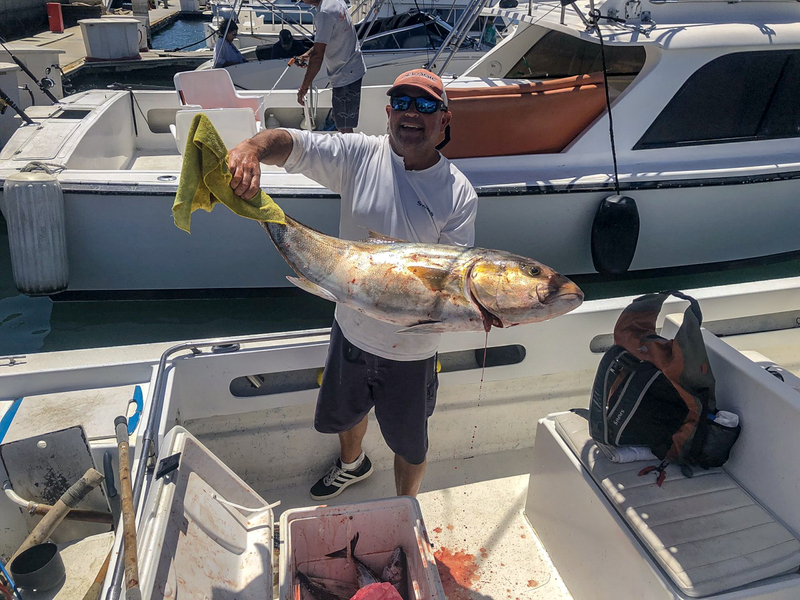 The yellowfin were found around the Golden Gate and San Jamie Banks or the Gordos with some quality fish up to 75-pounds reported around the Gordos. 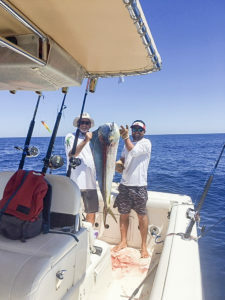 The best catches of dorado seemed to be on the inside off Palmilla and Punta Gorda. Favorite Bait: Slow trolling live mackerel was the favorite for the marlin. Cedar plugs were the clear ticket for the Yellowfin. Hoochies were by far the preferred and most productive lures for the Sierras. Poppers near the surf were the most successful bait for the jacks and roosters. Dead bait was the ticket for the grouper. Live Caballitos were the best for the yellowtail. The offshore boats reported a mix of striped marlin, sailfish, and yellowfin tuna. 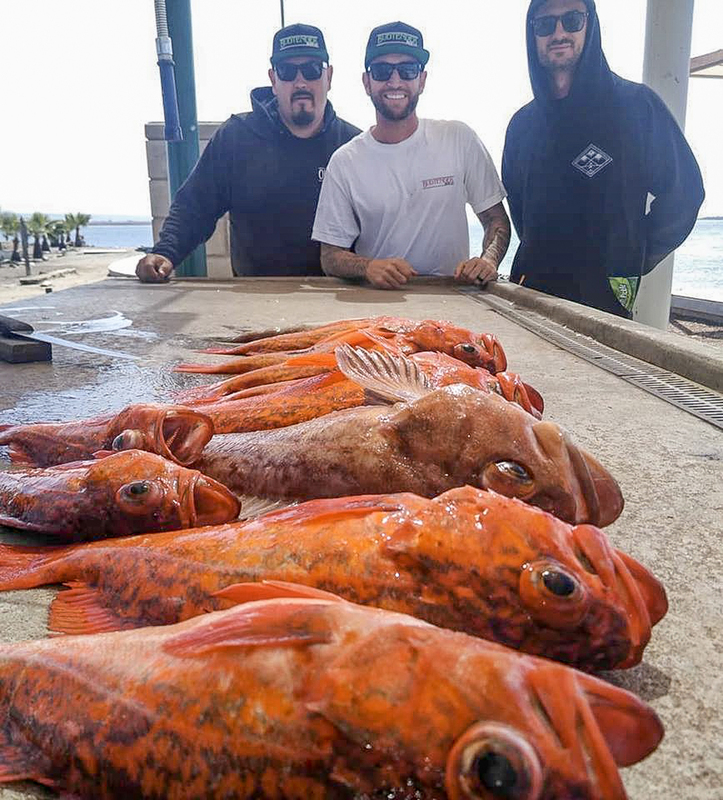 The inshore boats had another big week and reported good action on Snappers, Sea Bass and Queen Triggers whether on four-hour or six-hour trips. 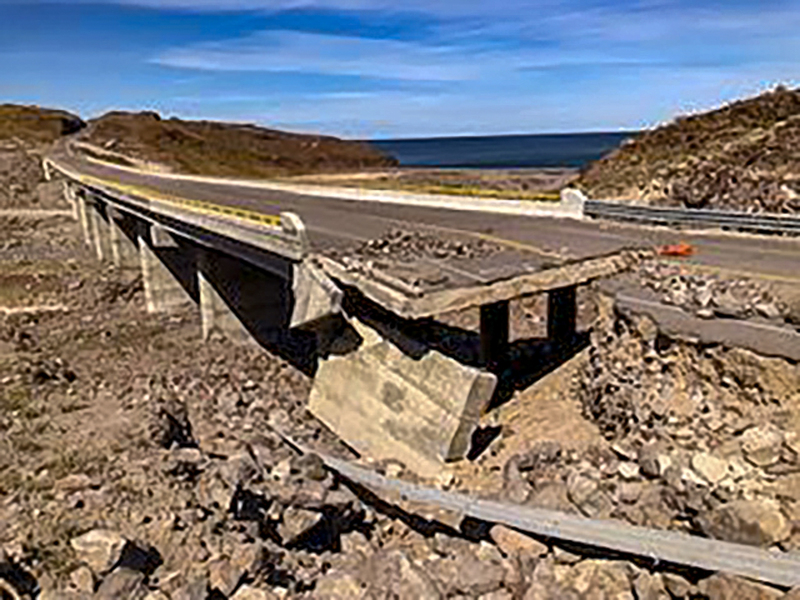 Mazatlan Climate: Early April offers low 80s daytime and low 60s in the evenings. With mostly sunny with a few partly cloudy skies with breezes lowering a bit into the 9- to 11-mph range primarily out of the West trending toward the WSW. Humidity is predicted to be in the low 60s going into early April for very pleasant fishing conditions. Sea Conditions: The water has been seasonally cooling and now warming a bit in the 72- to 73-degree range resulting in a seasonal showing of the stripers but fewer sailfish sightings until the water warms a bit again. On longer runs out to 25 miles they are finding 75-degree water. 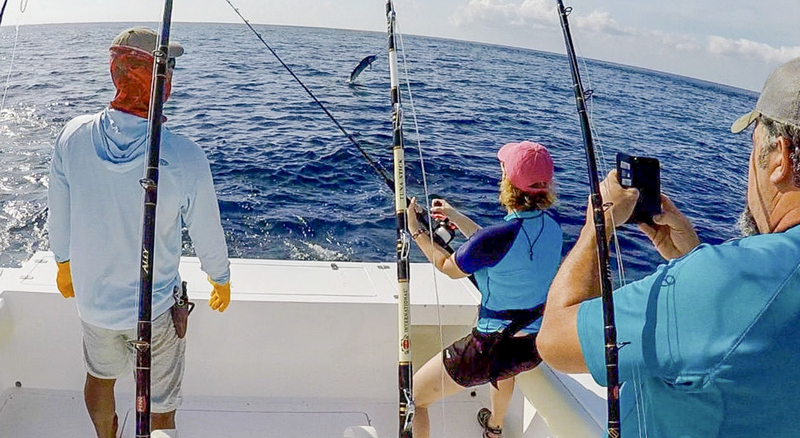 Best Fishing Area: The offshore bite for the billfish is starting about 10-12 miles out with best results to the west and southwest of the Marina El Cid. The Yellowfin are being found a bit further out toward the 15- to 25-mile mark. 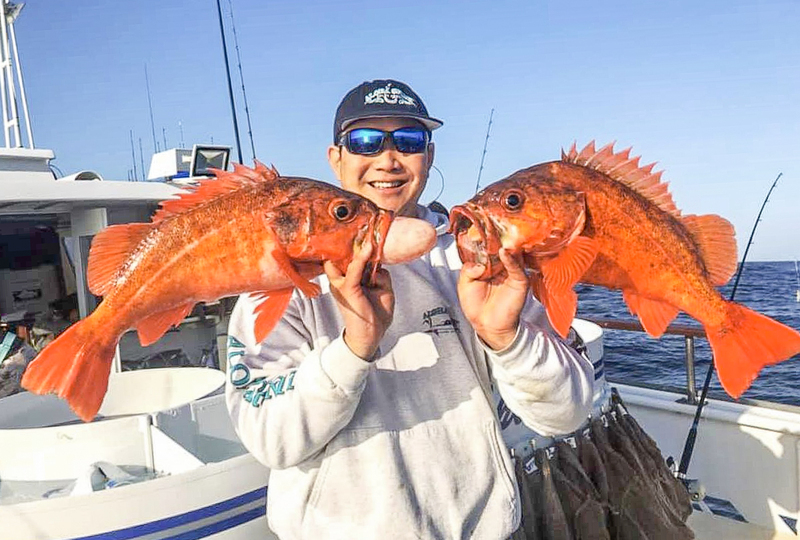 Inshore, the Super Pangas are finding success all along the coast especially around the rocks. The water is very clear from the shore out to the offshore breaks. The yellowfin were again found at the 30-35 mile mark for those willing to go the extra distance. Fly-fishing and spinning rigs for jacks, chulas (false albacore) and bonito inshore have continued to be steady. Roosterfish action this past week slowed a bit as the water cooled. Capt. Temo reports the inshore fishing for jacks remained HOT! Large schools reported off the white rocks. Ironically, there were more quality fish than fishermen this past week as Zihuatanejo begins to go into their offseason as far as tourists’ activities. 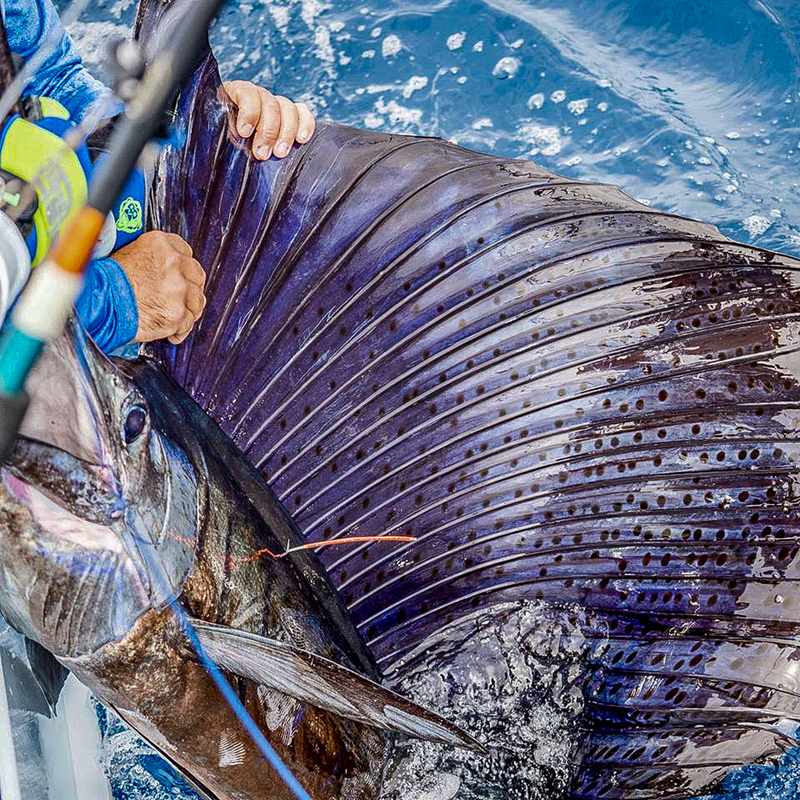 The late March sailfish action was very solid with the fish moving out a bit to the 15-mile mark as the green water continued to move offshore. The overall action was solid this past week with most of the boats reporting at least 1-2 for their clients along with many striped marlin and smaller blue marlin. The yellowfin were found 30-35 miles out well past the 1000 fathom mark with fish in the 50—75-pound range. The blue marlin and striped marlin are being found as close as 18-20 miles out just past the prime Sailfish bite and were very active this past week likely equaling the sailfish bite. Inshore the bonito the jacks were very aggressive for some fantastic fly fishing opportunities. The White Rocks was again a hot spot this past week for the big jacks with large schools of fish reported. The best rooster counts when found were again to the south toward Vicente Guerrero. IZ Climate: The two-week outlook is for even warmer temps and mostly sunny skies. Daily temps are predicted in the upper 80’s and night time temps in the low to mid 70’s with humidity expected to run in the mid 60’s through mid-April. They are now in their dry season, and there is no precipitation projected over the next couple of weeks. The winds are expected to be relatively mild in the 7-10 mph range primarily from the WSW. Sea Conditions: The offshore clear blue water has recently moved out to the 15-18 mile mark on out to the 1000 fathom mark. Inshore, the water is cooler and greener which has been very good for the topwater bite. With breezes in mid-single digits, the seas are very calm, particularly in the mornings. 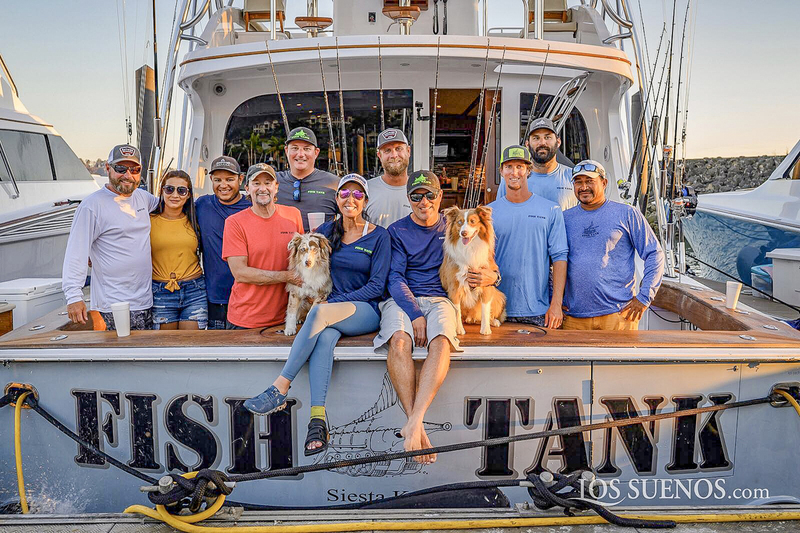 2019 LOS SUENOS TRIPLE CROWN WINNERS! Crocodile Bay – “If you’re planning a trip to visit us soon, you can expect great weather with sunny days in the upper eighties and light offshore breezes. We’ve seen lots of tuna the past few weeks and plenty of hungry sailfish offshore. Tunahead, mulegemike, cortezpirasea and 1 other person like this. Good stuff as always Gary thanks for the reports always appreciated! Awesome report, and lit up Sail last photo...too cool.